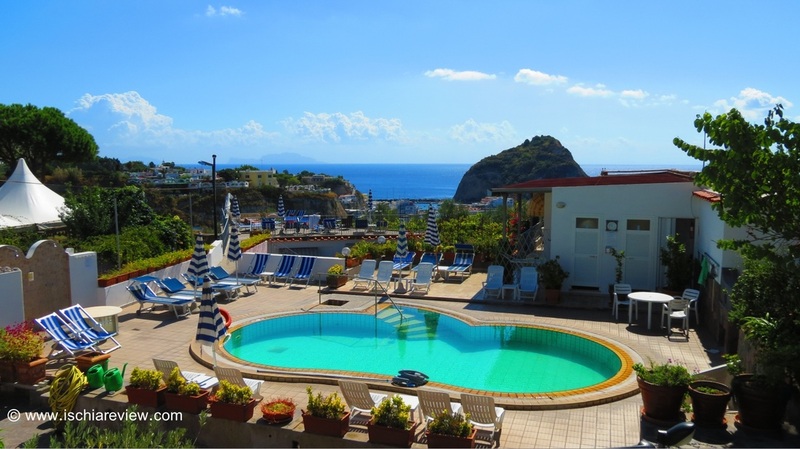 Ischia Review makes planning your holidays and vacations to Ischia easy with our range of attractive holidays and offers. We are here to help you get the very best out of Ischia by giving you the widest range of holidays tailored to your specific needs. 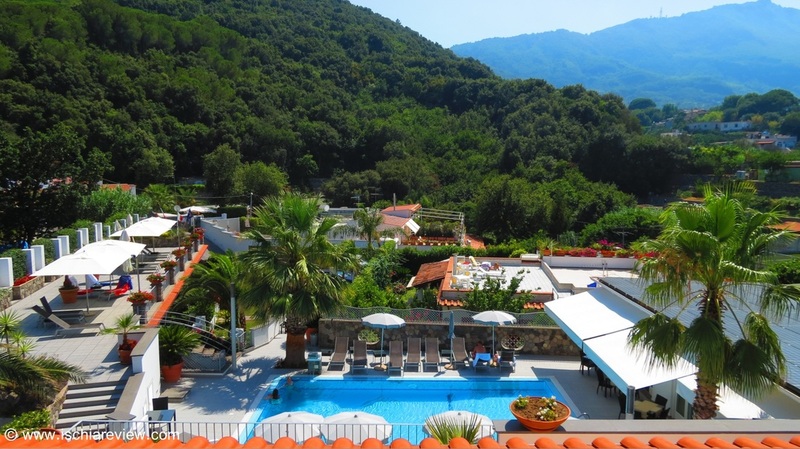 We have regularly updated packages and offers that we can share with you meaning that you can come and enjoy this wonderful island in style and at the right price. Just choose the option below that appeals to you most and we'll take it from there. 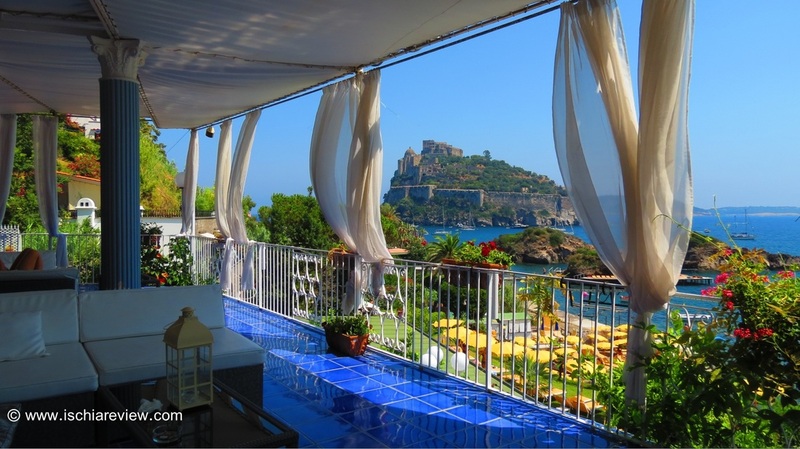 If you're a bit confused about how to plan your trip to Ischia don't worry, just let us know what you're looking for and we'll get straight back to you with tailor-made holidays. We're constantly in contact with all of the best hotels in Ischia to ensure that we can offer you the very best holiday packages, find the latest offers for Ischia here.